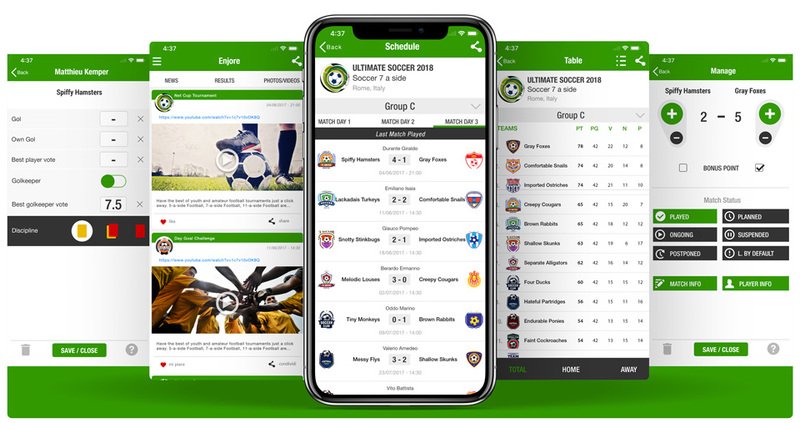 Enjore is the best platform to manage water polo competitions in a professional, efficient way and easily connect teams, players, referees and fans. A powerful tool to make it easier to manage tournaments, increase their productivity and involve water polo players. Enjore makes it easier and quicker to organize your water polo tournaments and leagues, reduces the chances of making mistakes and improves efficiency. Enjore allows building professional websites with simple tools. 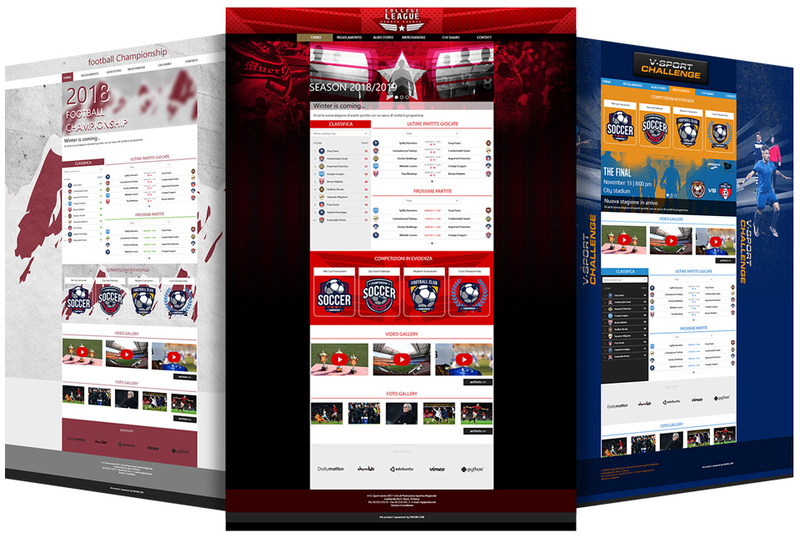 Enjore provides you with the tools to organize your tournaments and manage your custom website. 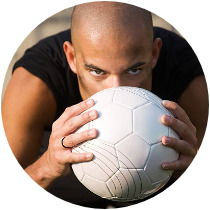 Boost your brand and your sports organization! Enjore turns everyone into a webmaster. In a few clicks, it is possible to change the website layout and make it more and more captivating. Manage your sponsors, advertising, news, photos and videos. With the Enjore App, you can update your water polo tournaments in real time and stay in contact with players, families and fans and increase their engagement.